The Mavericks coached spoke highly of his new prospect and was thrilled that they could get him. 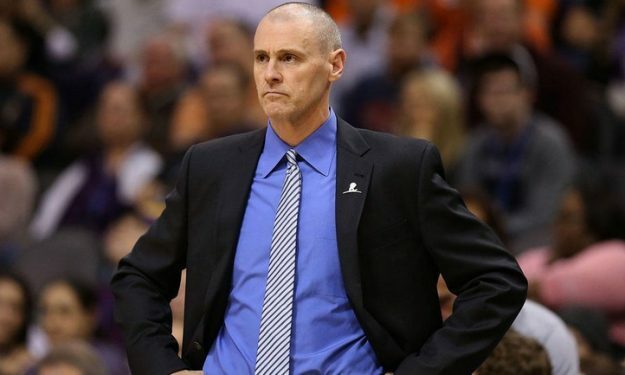 Moments after the draft, Dallas head coach Rick Carlisle addressed the media and was extremely thrilled about drafting Luka Doncic. “We’re very fortunate. Luka Doncic is the guy we targeted, to get in this draft if there was any way possible to do it. At one point, we thought that there might be a slight chance he’ll fall to us and it was clear that there is no way that was going to happen because he is just too good., he said”. Doncic gets the opportunity to work with one of the leagues best coaches and being a part of Dirk Nowitzki’s potential final NBA season could be invaluable for the youngster’s development.